Are you in search of a company to take care of all your cleaning service needs for your real estate or rental properties? It is an extremely common occurrence for renters to leave the household in anything but suitable condition, and that is why Valley Carpet Care offers such cleaning services to take care of this duty. Our reliable and experienced team members only perform high quality work. The team at Valley Carpet Care will leave your property spotless and sparkling, ready for the next renter or new owner, guaranteed! 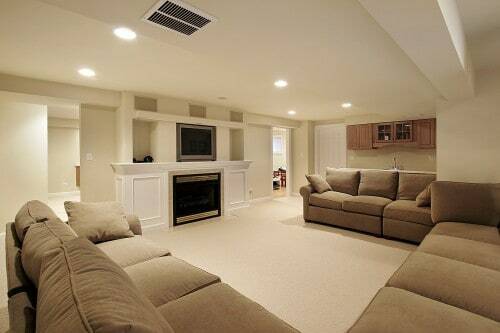 For Sacramento’s Real Estate and Rental Property cleaning services, contact the best, Valley Carpet Care. I’ve been using Valley Carpet Care for 10+ years and am still convinced they provide the best value for the money. The best carpet cleaning company around. I have been using them for several years for all my real estate carpet cleans. Chris from Valley Carpet Care came and cleaned the carpets at our rental house yesterday and did an amazing job! He was prompt, friendly, efficient, and professional. They showed up right on time. Did a thorough and professional job. They even got out the blacklight to show any pet spots. Highly recommended. Greg and Mike are an awesome team! They did my living room/dining room combo and hallway in under an hour. My carpet looks brand new! Great deal! Arrived on time. I called same day, they were at my house within an hour. Thomas was polite, respectful, helpful and did not pressure me into a huge upsale. © 2019 Valley Carpet Care | Website design & Management by LMS Solutions Inc.